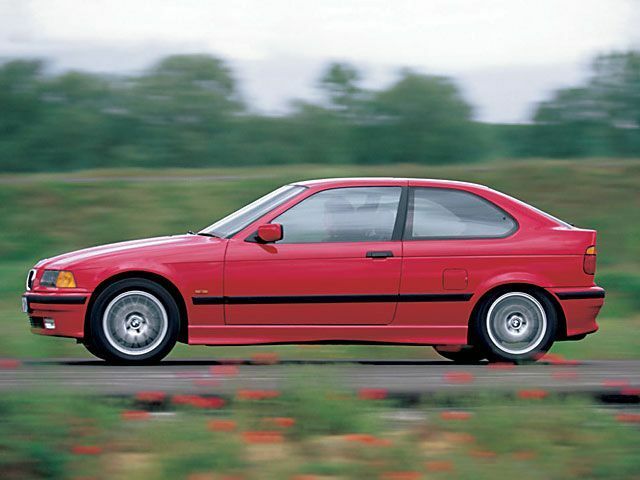 The range of bodies of the 90s' BMW 3-Series is represented chiefly by sedans, coupes and estates; however, the list also includes hatchbacks and convertibles. Fairness requires us to say that Western Europe saw aplenty of hatchbacks, while eastern customers could enjoy only used-up secondary market cars of this body type. Different versions of the E36 body suit different purposes. 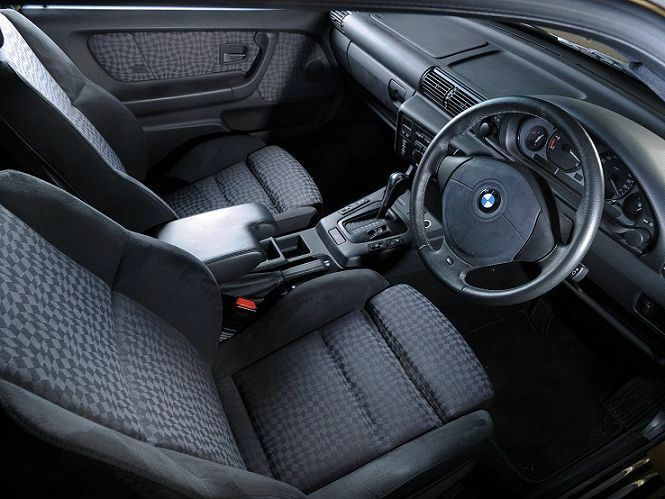 The best 3-Series body type for fast and comfortable driving is the coupe with stylish and comfy interior. 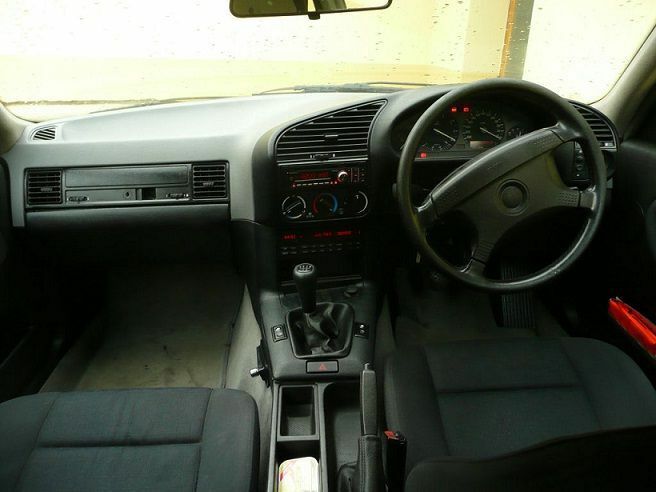 The comfortable and roomy, but still agile BMW 3-Series E36 Estate is the perfect choice for a big family fond of long journeys. It also works great as a company car for transportation of loads. Reliable and comfortable, the 4-door sedan is a casual everyday car. And now let's give a brief consideration to each BMW E36 body type. The most popular BMW 3-Series body type is sedan. It's classics, no matter how you slice it. 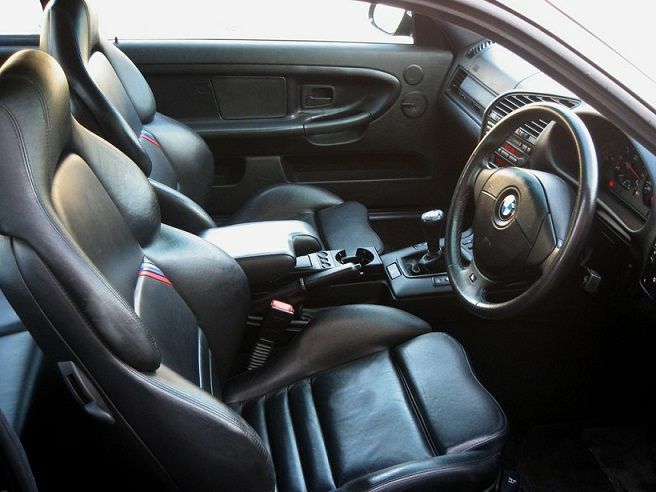 Here, the Bavarian company offers excellent design and ride comfort. 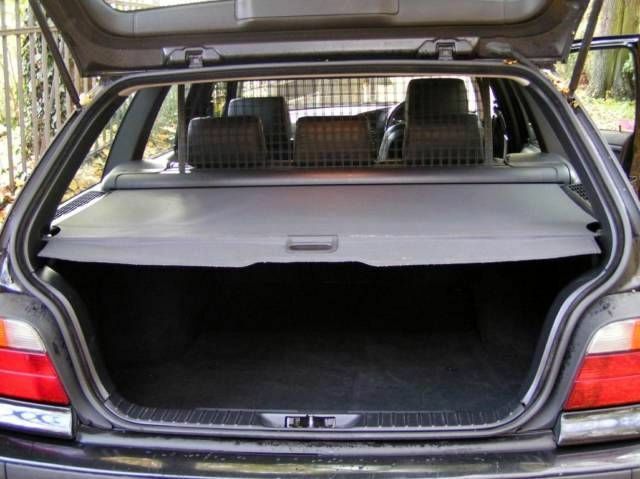 The '4 doors plus a spacious trunk' formula is win-win. If you buy the car for your own precious self, this body type is a perfect fit. 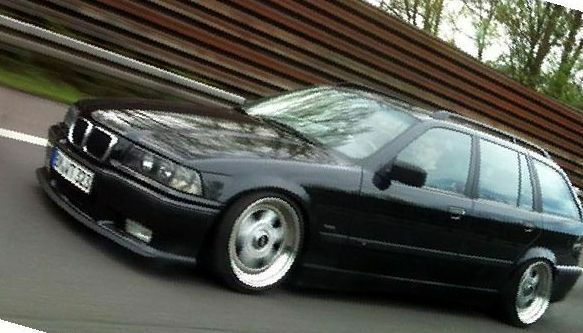 Unlike other versions, the BMW E36 Coupe was designed from a scratch and sports many features unavailable for other 3-Series models in base configuration. For one, the seats. The external appearance of coupes is striking; their sportive character catches the eye even in standstill. The coupe is the car you'd purchase for your own self, for further tuning, and for self-expression. Despite the main purpose of the body type is transportation of oversize (by passenger car standards) loads, the engine palette includes the whole variety. If you've got a big family or need to transport a lot of things for your job, this is your best choice. But the exterior of the BMW E36 Estate, which is also often called the Touring, doesn't boast a sportive or premium image. Many of them hopscotched Europe, and many keep on wheeling around the continent. The narrow streets of old European cities produce specific requirements as to external dimensions and agility of cars. That's how BMW hatchbacks with shorter body and great handleability won the popularity among all 3-Series models. They were even produced in two versions: with three or five doors. On the other hand, the secondary market supply was insufficient, as European customers purchased such cars for two reasons: the first has already been mentioned, and the second is the hatchback's light weight and advanced sportive abilities. The cars were simply used up by Europeans and rarely reached eastern customers. In other words, a pre-owned BMW E36 Hatchback was risky in terms of engine, clutch, body (including geometry), brakes and tires. The BMW 3-Series range also included a little-known modification, which in Eastern Europe is often considered a do-it-yourself one. 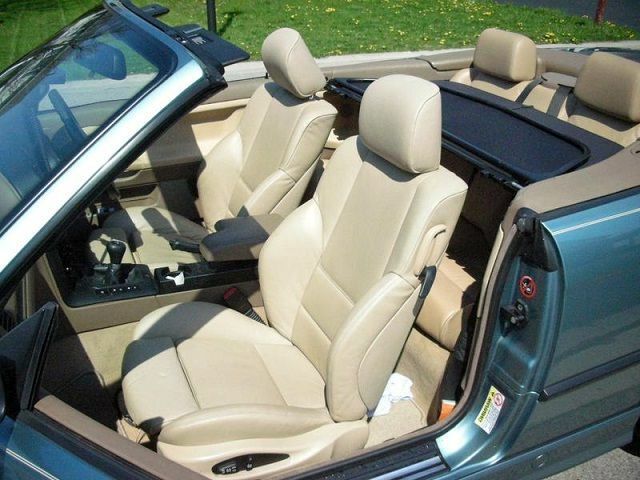 Seeing it in the street, many considered cutting off the roof of their BMWs (read here how it's done and why it's not simple: BMW 3-Series Convertible). In many places BMW 3-Series convertibles didn't strike root because of poor safety and inability to withstand severe weather conditions. 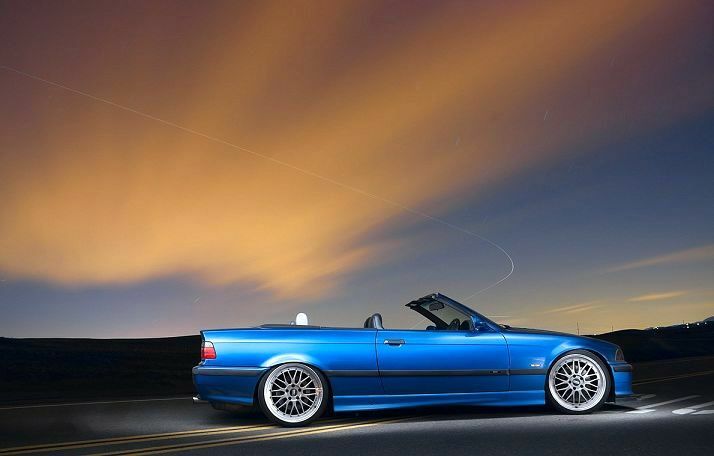 Nor did they represent something else but a BMW E36 without roof. You will surely find what you need in the diverse variety of the BMW 3-Series E36 range of body types. If you're a businessman, pick up a sedan; if you're an enthusiastic young person, you'll love the convertible or compact hatchback. The thing is, your purchase will in any case boast an aggressive racing character in combination with comfortable handling.